The blockchain industry in the Middle East is driven by the United Arab Emirates (UAE). The National Bank of Abu Dhabi, better known as NBAD is one of the institutions leading the blockchain wave in the country’s financial sector. It has become the first bank in the Middle East to use blockchain technology for real-time cross-border payments. The blockchain based fund transfer system implemented by NBAD uses Ripple’s Distributed Financial Technology. The service is currently limited to the bank’s own network. The UAE bank released a news statement yesterday announcing the new feature addition. According to NBAD, Ripple’s blockchain offering was found compatible with the bank’s existing infrastructure. The implementation is expected to improve the delivery time while offering clear costs and visibility into the transaction process. The adoption of Ripple’s technology puts NBAD in the growing list of banking institutions including Santander, Standard Chartered, and UniCredit. These banks also offer blockchain based solutions to its customers. Also, given the position of UAE as the fourth largest remittance-sending country in the world, customers stand to benefit a lot from lower transaction costs made possible by blockchain implementation. The Government of Dubai has been pushing for wide-scale implementation of blockchain technology in the Emirate. 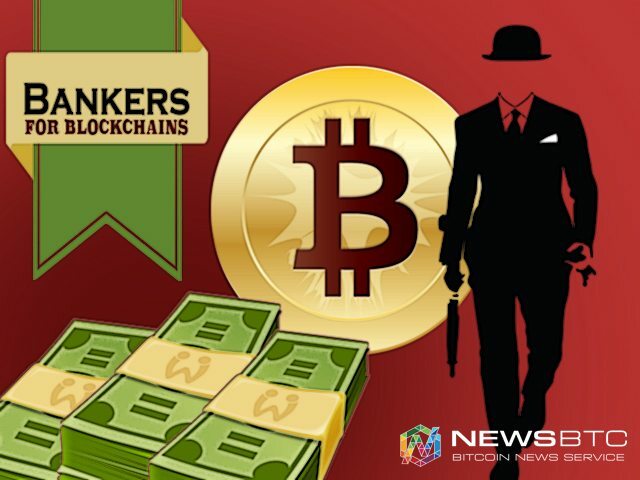 The Emirate’s leading bank, Emirates NBD is also working along with Indian banking major ICICI Bank and IT giant Infosys on a pilot blockchain financial services project. Also, Dubai may soon start using distributed ledger technology for governance related applications as well.